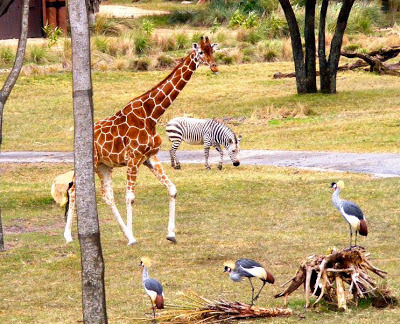 There is a new night time safari being offered at the Animal Kingdom Lodge, and it truly sounds like a great experience. 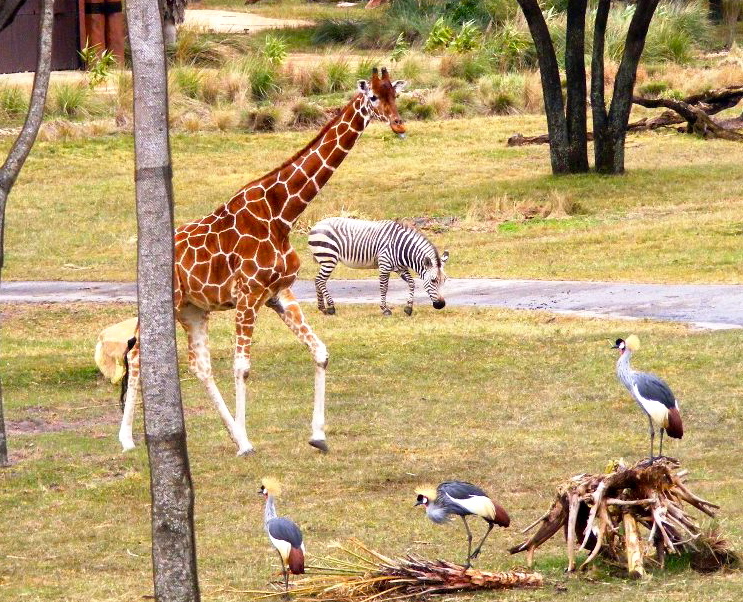 It takes place on the Sunset Savanna, which encompasses both the Jambo House and the Kidani Village resorts. The safari will give each guest a pair of night vision goggles, a unique and fun way to search for and view animals. It is and hour long tour costing $70 per person and is limited to ages 8 and up. It is only offered Wednesday and Sunday nights and must be booked via the concierge.